This coming weekend will once again be full of fascinating appointments. After the Eroica the first Sunday of October, the feast called Benfinita to celebrate the completion of the grape harvest the second weekend, here we are this third weekend of the month enjoying a Sustainable event with a capital “S”: Saturday, 14 October the Ricarica (Recharge) 101 project will be presented here at Brolio, with the possibility to try out electric cars and bicycles. 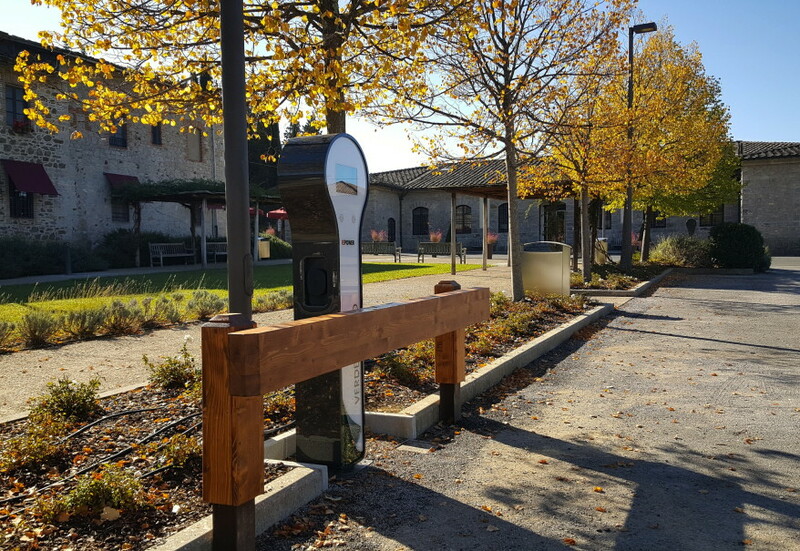 After the inauguration, recharging poles will be permanently available for anyone arriving at Madonna a Brolio with their own electric car or bicycle. All of this because Barone Ricasoli has decided to use only energy coming from certified renewable sources, obtaining the TUV SUD certification. Our company has also joined the Ricarica 101 project, in which a select and exclusive group of Italian companies are provided with Repower recharging poles. 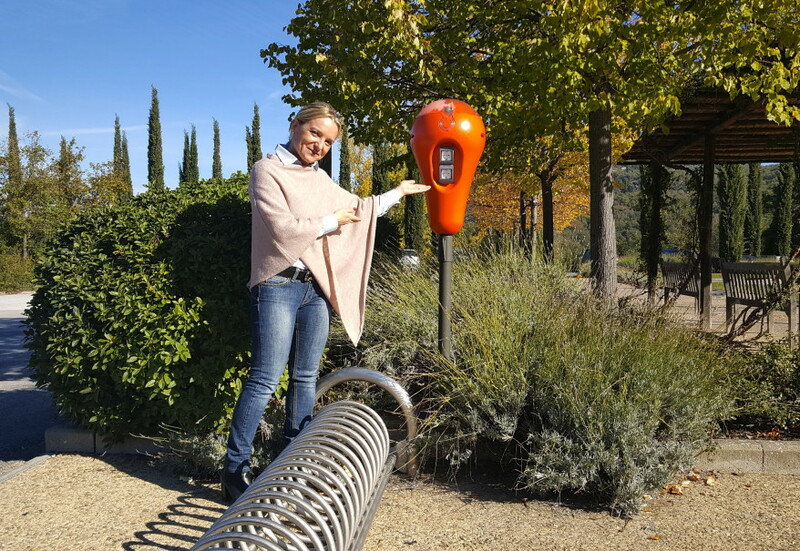 Ricarica 101 allows users to travel all around Italy with an electric vehicle or bicycle, recharging it while visiting the structures in the circuit. You are all invited to Madonna a Brolio on Saturday, 14 October at 11:00 – don’t miss it! The next day, Sunday, 15 October, there will be another important appointment: the 2017 Eco-Marathon. The race will start from Brolio Castle once again, and all those who’ve already participated will remember the allure of running out of the Castle walls and beginning their 42 km marathon in rows of grapevines lined up on steep slopes. Just remember the motto of the Ricasoli family: Rien Sans Peine, that is, Nothing is obtained without effort, and give it your best! We look forward to seeing you at the Castle next Sunday – the race begins at 9:30 am!